This is one of the places that I hesitated to share. 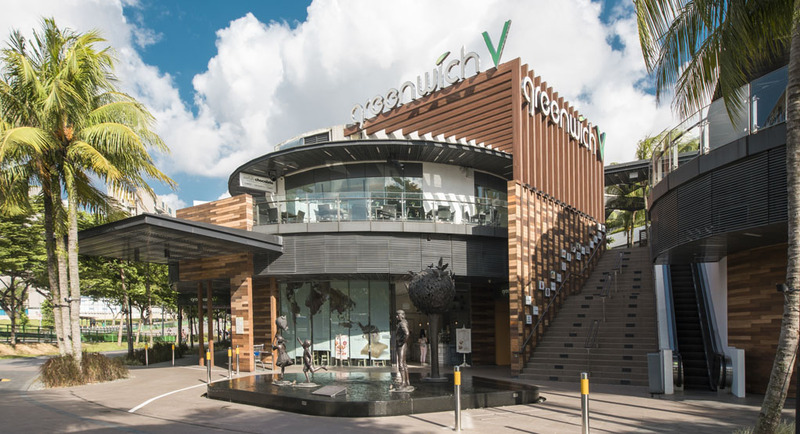 With its semi-ulu location, lush greenery surroundings and plain relaxing atmosphere, this is one of the most productive place to get work done. As only most people who reside around the area would get to know the place, the crowd is not that crazy at all! You will most likely be able to find a seat. 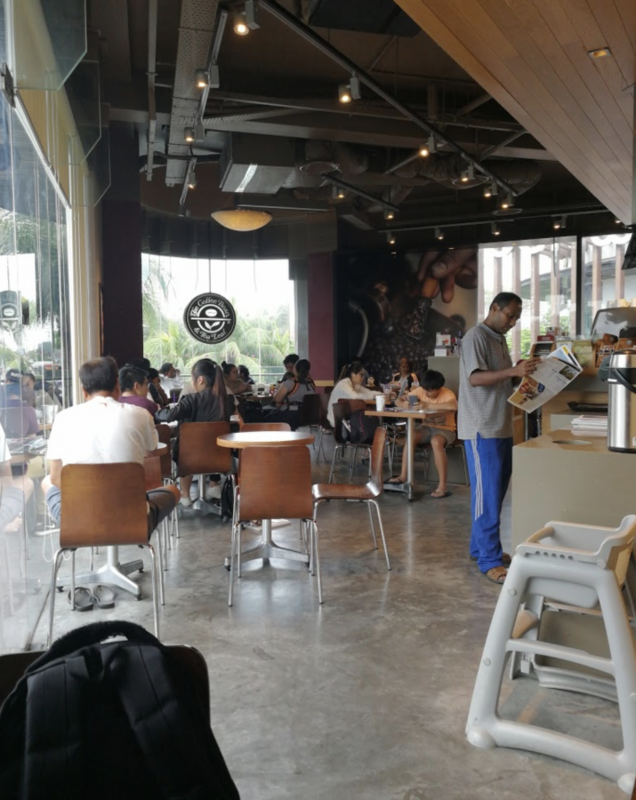 Not exaggerating but, this used to be the only place I go to when I really need to do some hard studying (and not turning the ‘study session’ into another hang out session with friends) , because this place is just magically productive! Concentration and focus just comes naturally whenever I’m studying there. If you need a place that can help you channel all the concentration and focus you never had, you can probably give this place a try!